Watch 10 different people be the first to enter an empty reception area. They'll each choose a different seat. Why? It's a question of comfort level and it's different for everyone. 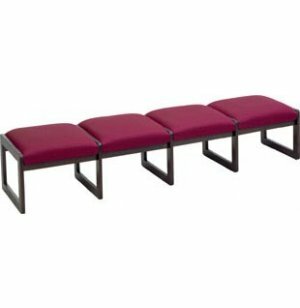 Lesro's tremendous variety of reception furniture provides your clients with the perfect comfort level-from stand alone arm chairs to initimate groupings. 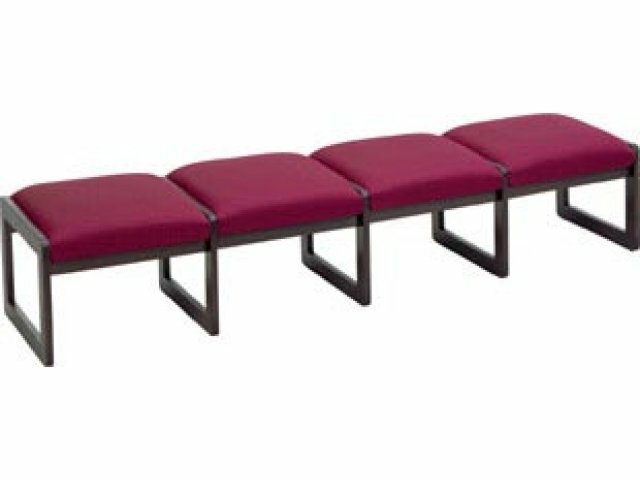 In addition to having a choice of single or shared seating, your clients' comfort will be heightened by Lesro's Matrex Sprint constuction. It's deflection-or the amount of "give"-that makes a chair comfortable. The Matrex Sprint elasticized webbing accommodates a variety of body types and weights, so that a 250 lb. man will deflect a seat differently than a 130 lb. woman. Each will establish an ideal comfort level. 1"thick x 2-3/8" W solid oak construction with secure double dowel joinery. 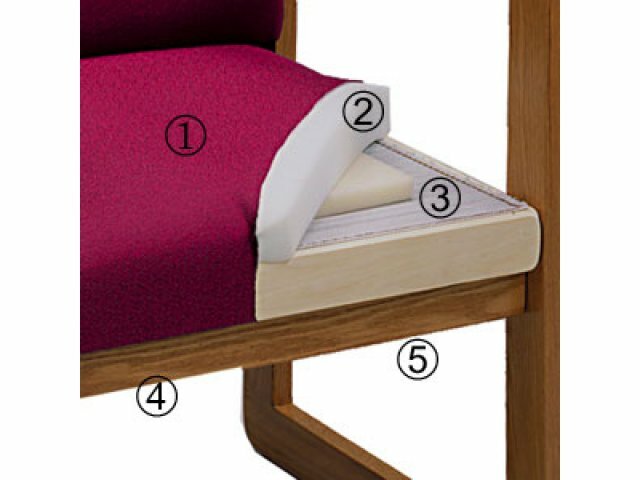 Matrex seat-support system for long-life comfort. All seats and backs are replaceable if necessary.